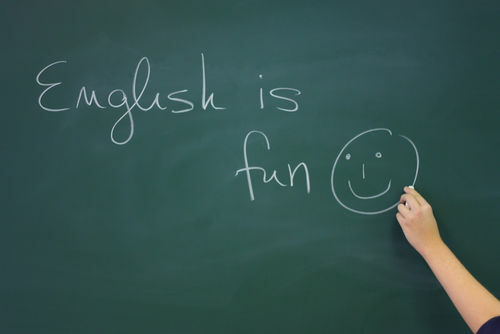 “English is not the only official language of the European Union,” he said. The other presidents speaking at the opening of the forum did not follow Juncker’s example and vied instead to give their speeches in English. The French are known for their laissez-faire attitude toward speaking English and political leaders are no exception to this cliché. The French presidential hopefuls’ familiarity with the language of Shakespeare also varies from the capable to the shambolic. 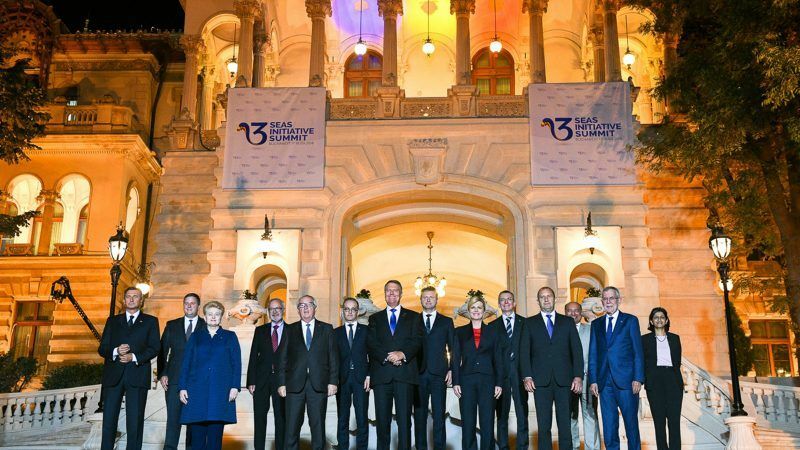 The Three Seas Initiative is a gathering of central and eastern European leaders from Austria, Bulgaria, Croatia, Czech Republic, Estonia, Hungary, Latvia, Lithuania, Poland, Romania, Slovakia and Slovenia, aiming to create a regional dialogue on a range of relevant issues. This year’s gathering is set to examine interconnectivity in the fields of energy, transport, and digitalisation. Juncker’s choice of language was hardly a coincidence and was in contrast to the fact that many regard the Three Seas Initiative as a meeting that primarily attempts to play to the US gallery. Indeed, in cutting the red ribbon on the Three Seas Initiative on Tuesday, Romanian president Klaus Iohannis highlighted the need for the European Union to forge closer links with US counterparts. “We strongly believe that, in such a challenging global context, we need the European Union and the United States of America to stay as close together as possible, politically, economically and in the security field,” he said. Juncker’s explicit preference for speaking French comes at a time when certain actors treading the boards of European politics are attempting to marginalise English in continental dialogue. 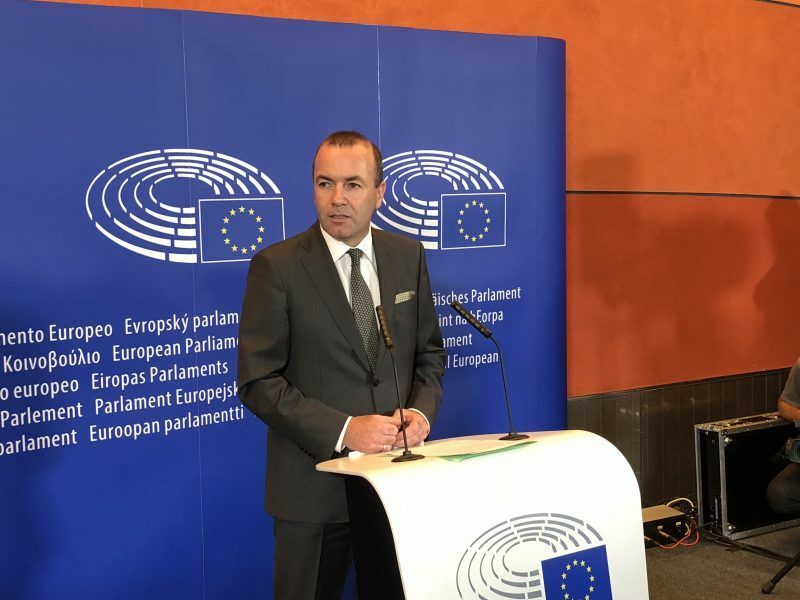 Most recently, as EURACTIV reported, one of the candidates to take Juncker’s job as the next Commission president following next year’s European elections, EPP’s Manfred Weber, announced his candidacy for the post to a group of press reporters and refused to take questions in English. The French language is also ready to reassert itself in the global political arena. Speaking at the Academie Française in Paris on the International Francophonie Day earlier this year, President Macron lauded French as a “language of Freedom” and unveiled a strategy to promote its teaching around the globe, including a multi-million funding commitment in a bid to oust English in the run-up to Brexit. “English has probably never been as present in Brussels at the time when we are talking about Brexit,” Macron said. Don’t get sidetracked by irrelevant issues, English happens to be the world’s lingua franca and that’s what most citizens speak, you don’t want to create unnecessary obstacles to understanding between the citizens and Brussels. Nothing against French I studied it at school. Moi non plus. Casaubon, est-elle une jeune fille qui la porte bien?